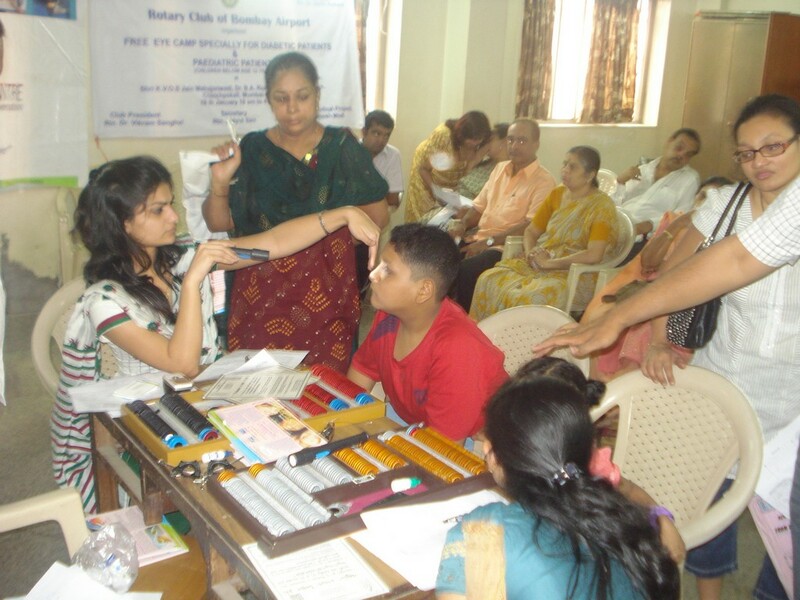 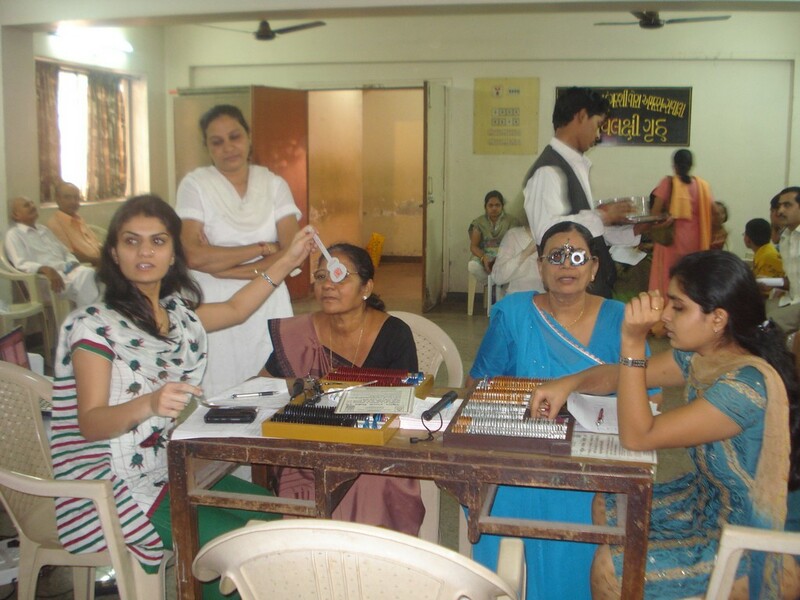 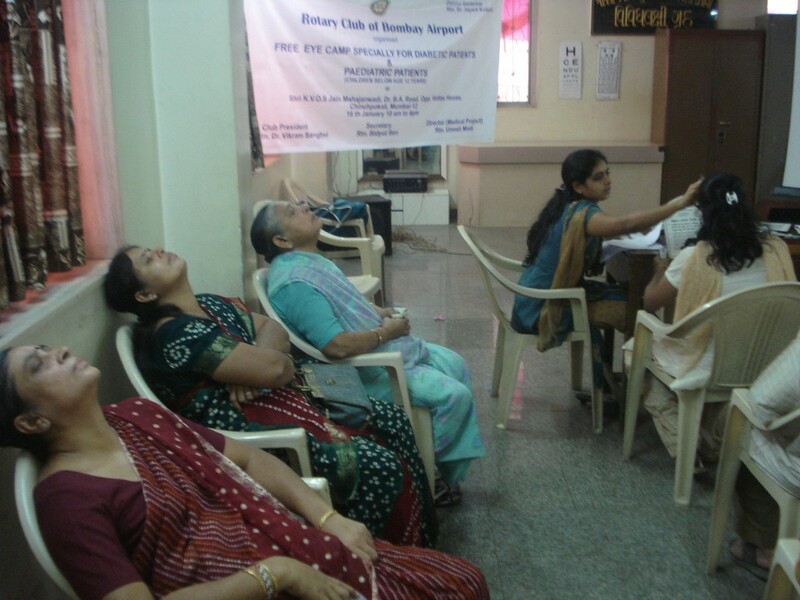 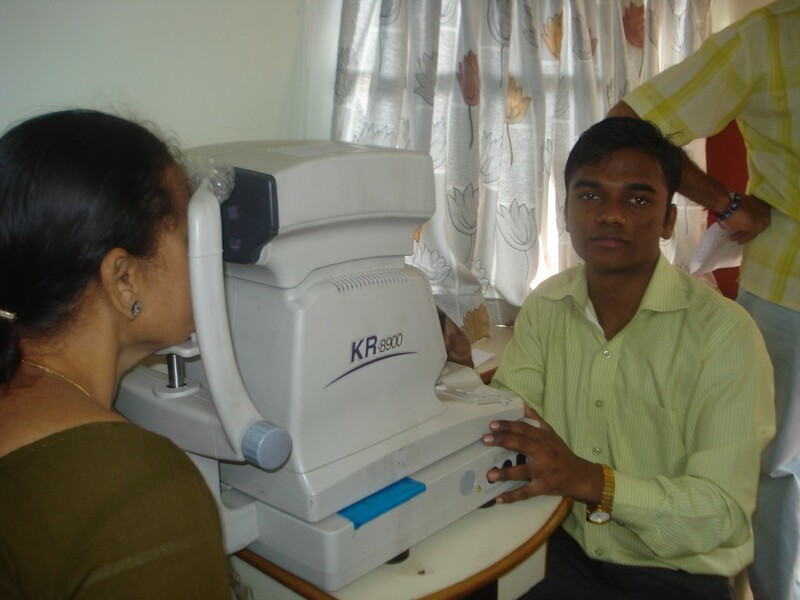 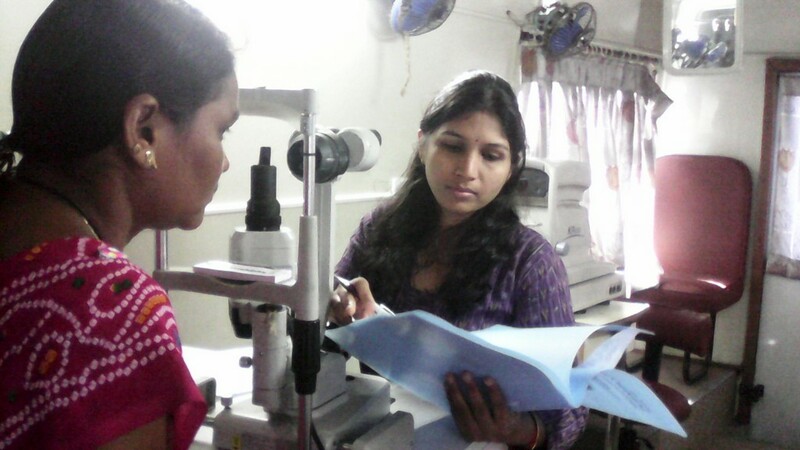 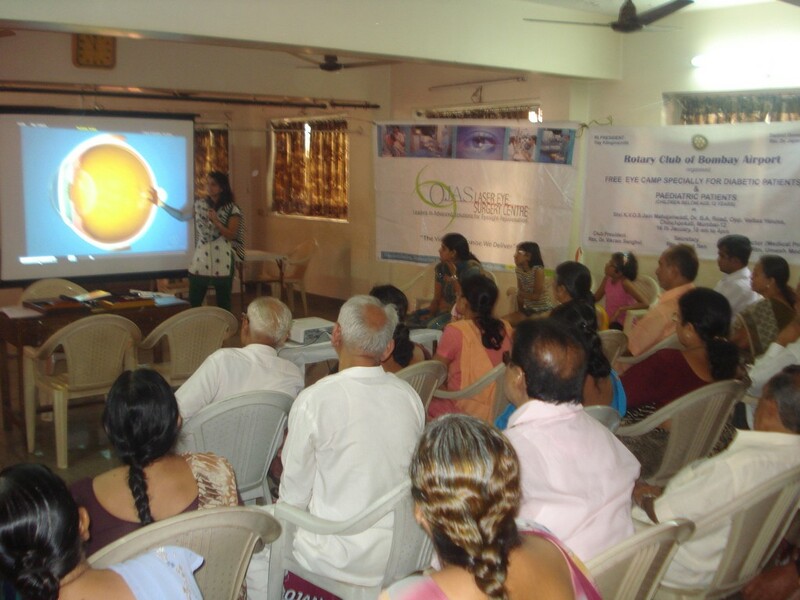 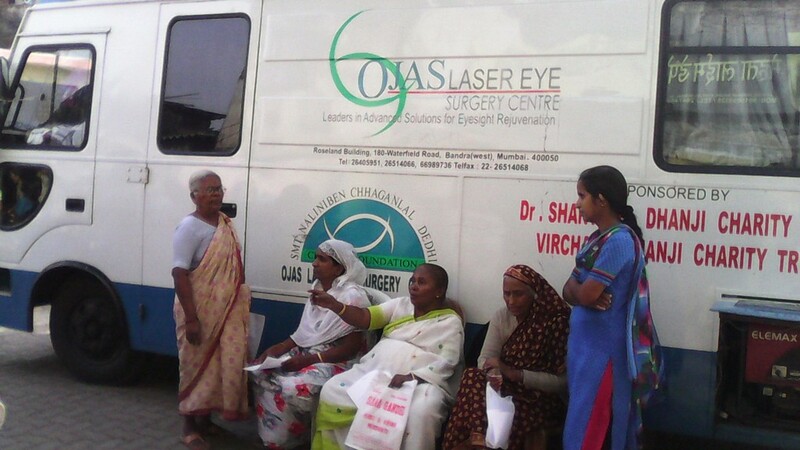 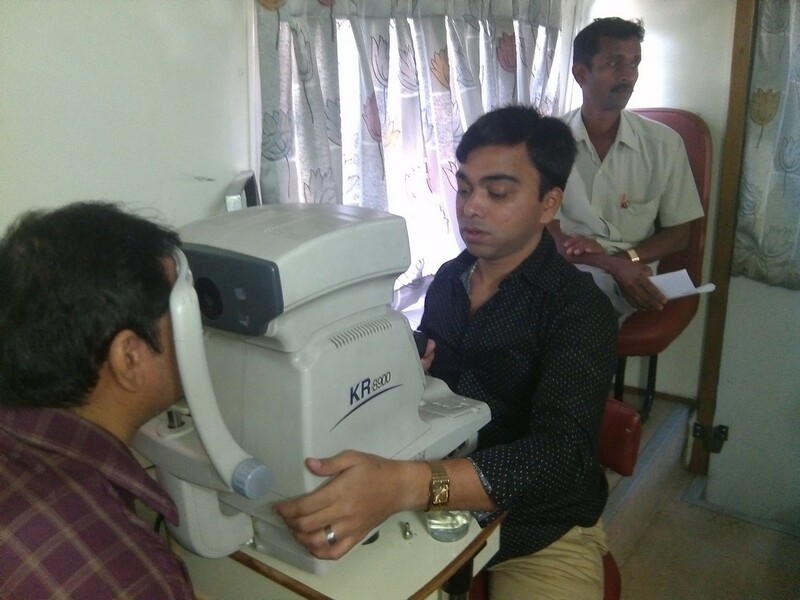 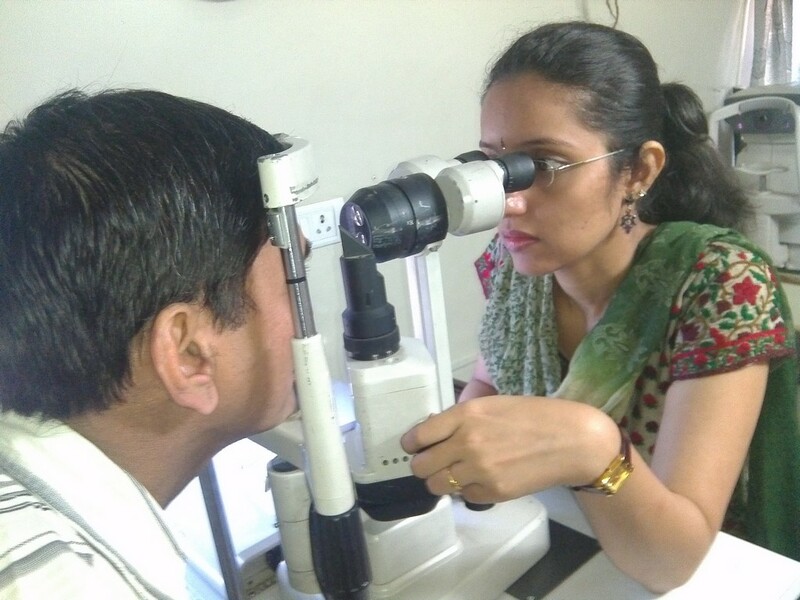 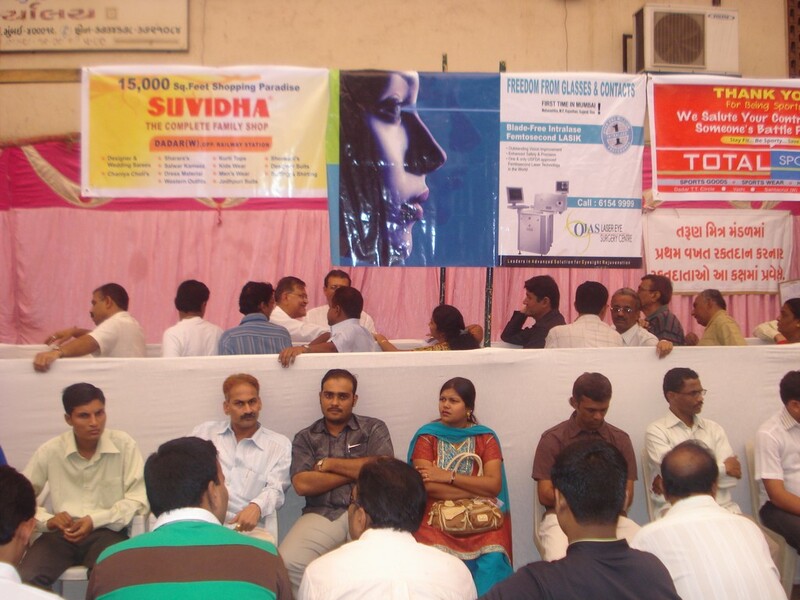 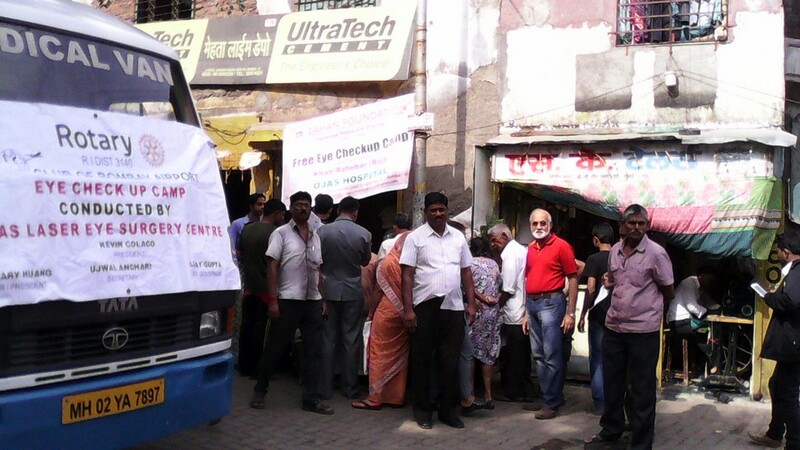 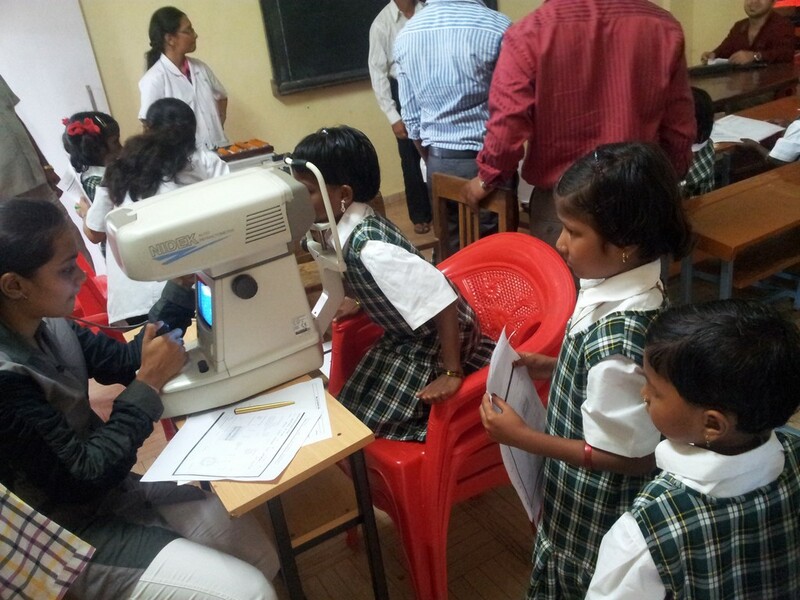 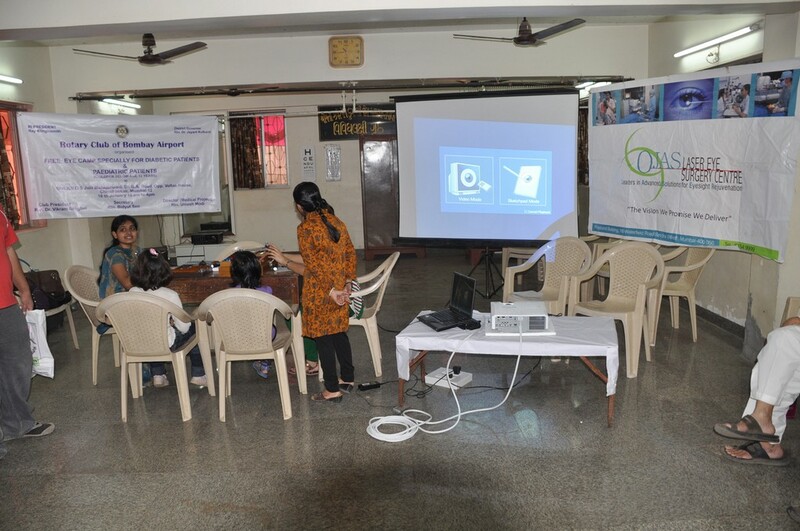 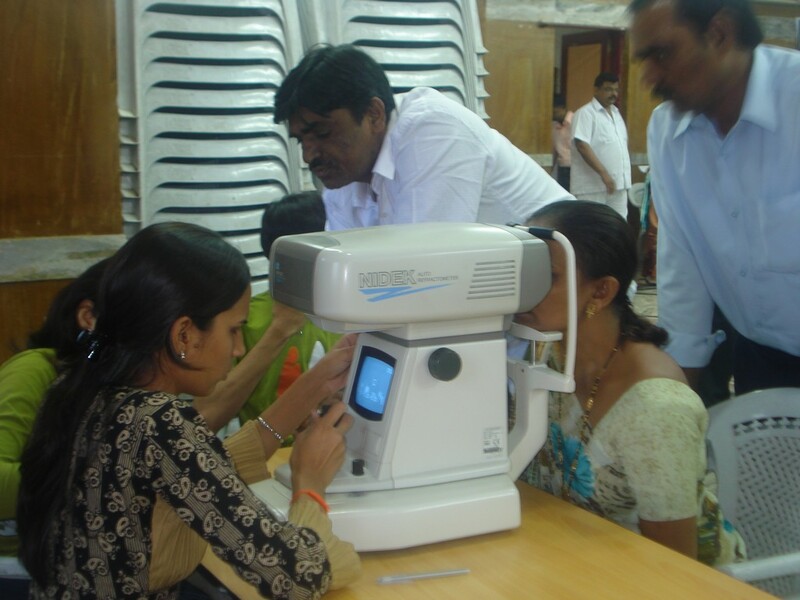 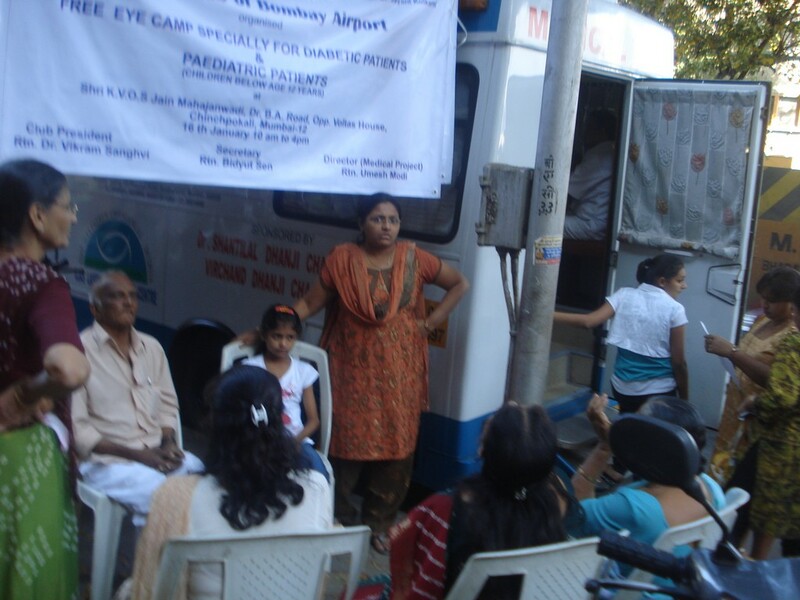 Smt Naliniben C Dedhia Charitable Eye Institute, Bandra. 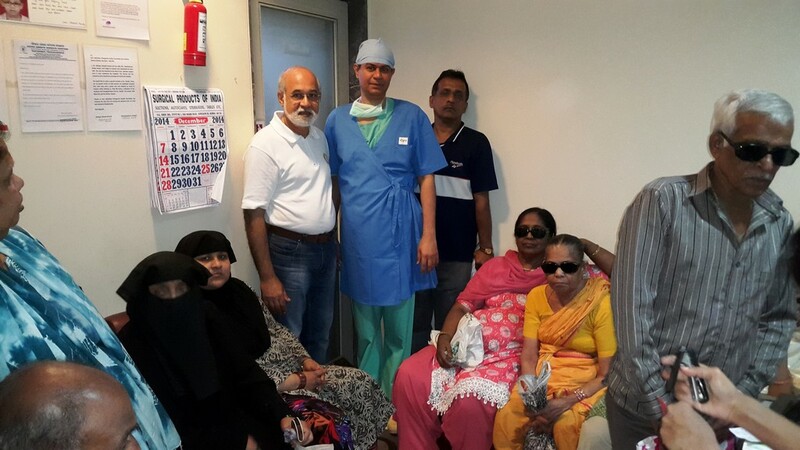 Dr. Niteen Dedhia and his team at Ojas consistently work to ensure that the benefit of their skills, infrastructure and capabilities are not limited to patients who can afford the treatment. 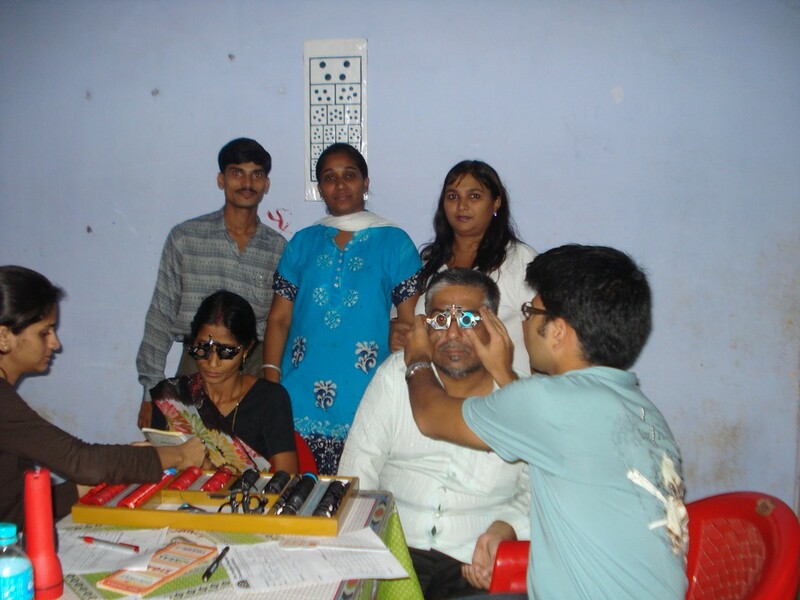 As a socially aware individual, he set up Smt. 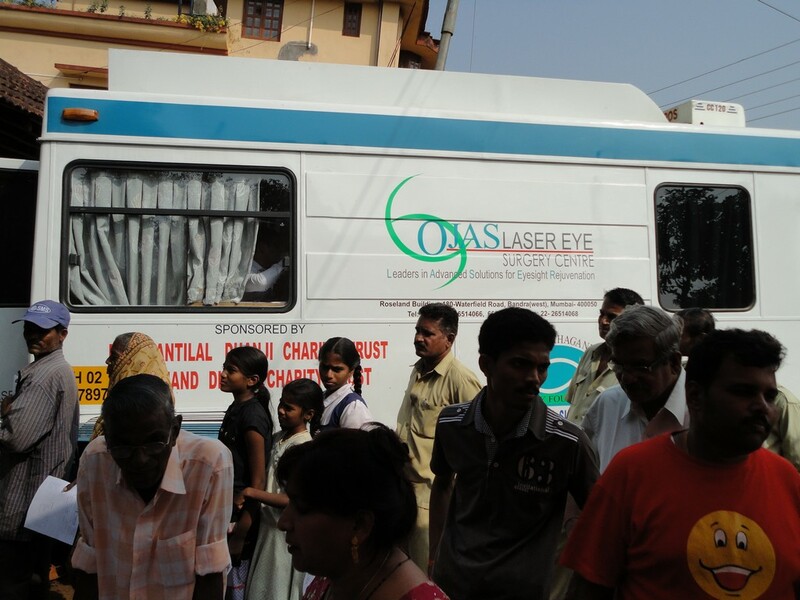 Naliniben Chhaganlal Dedhia Charitable Eye Institute to serve the needs of the underprivileged that have ocular problems. 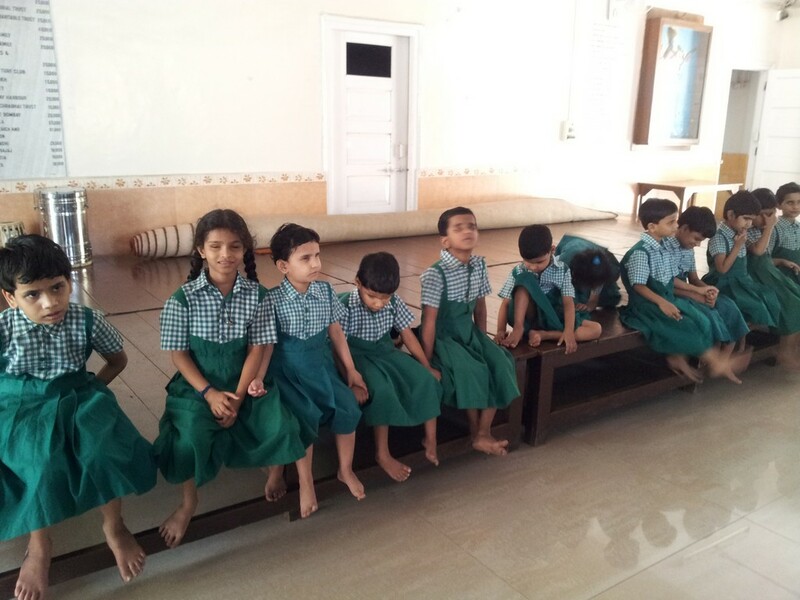 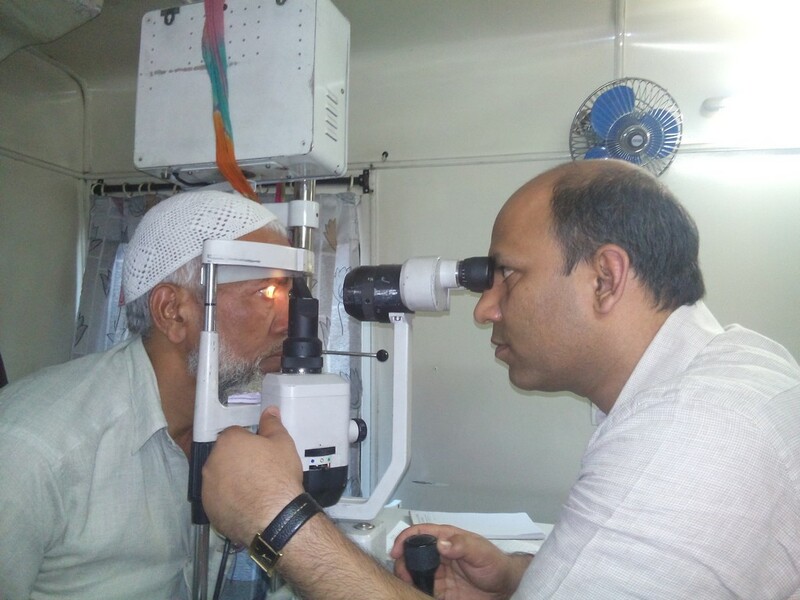 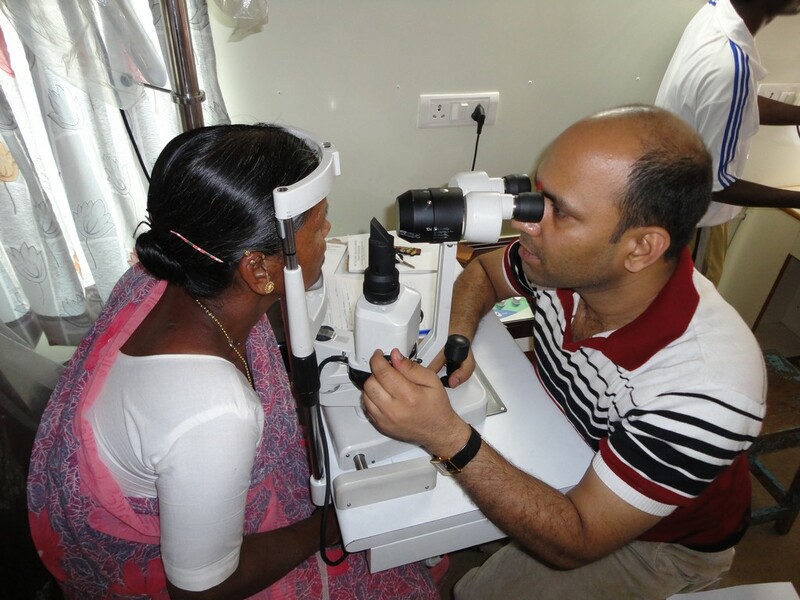 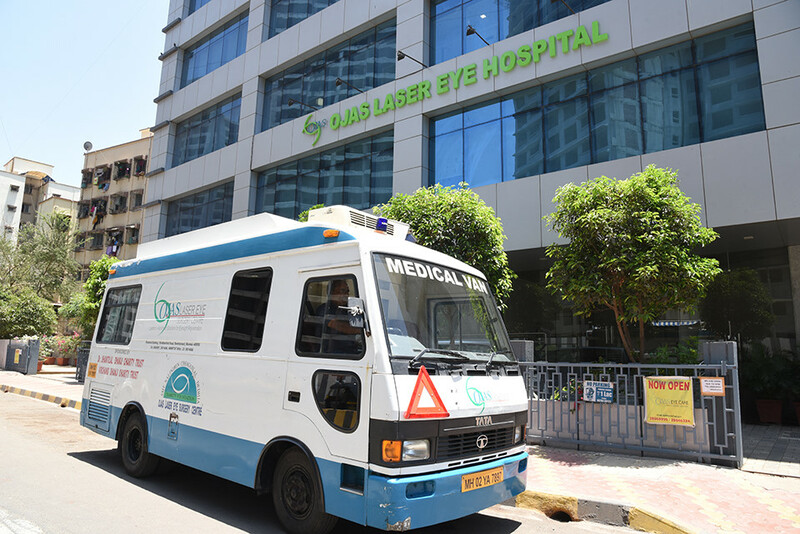 Through the institution Dr. Dedhia and his team has helped lacs of underprivileged patients to correct their vision and undergo otherwise unaffordable treatments at a no profit basis. 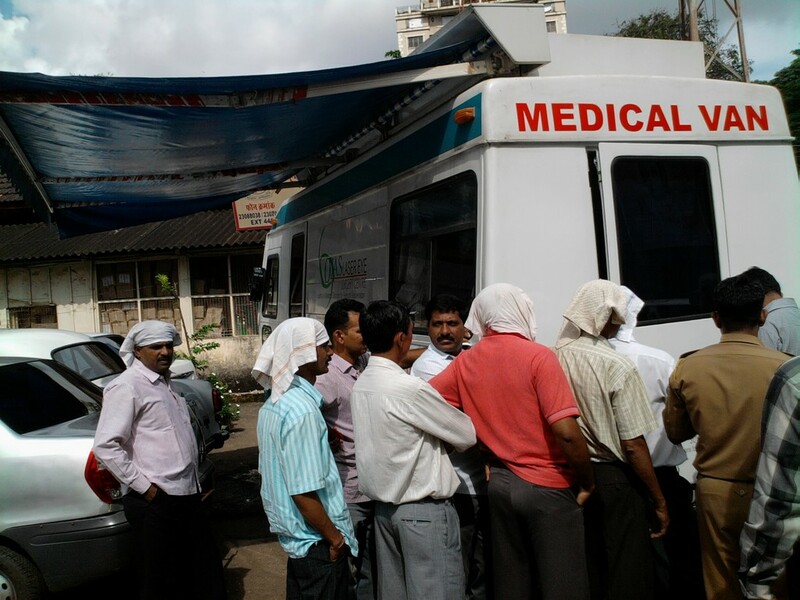 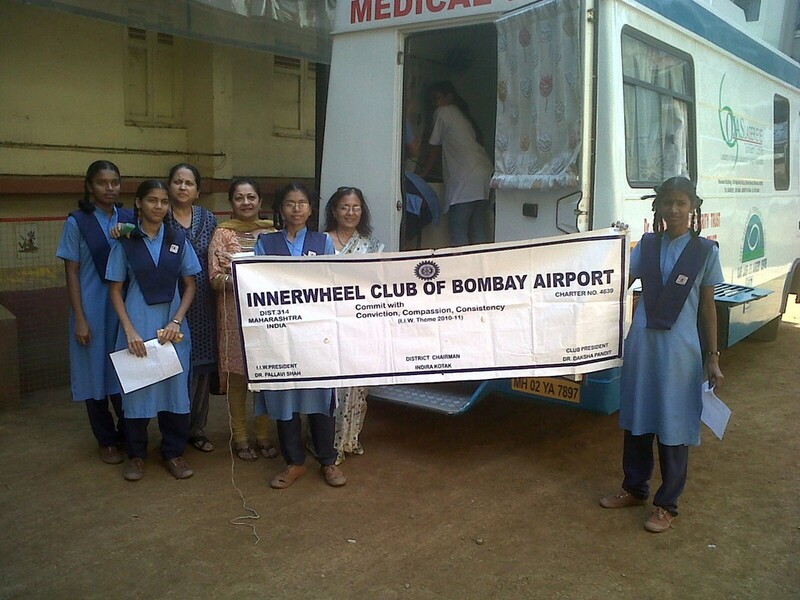 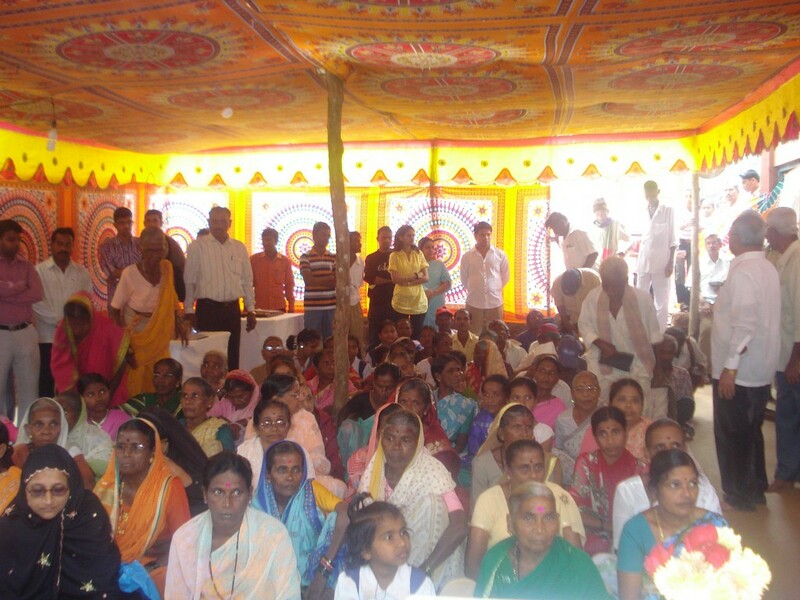 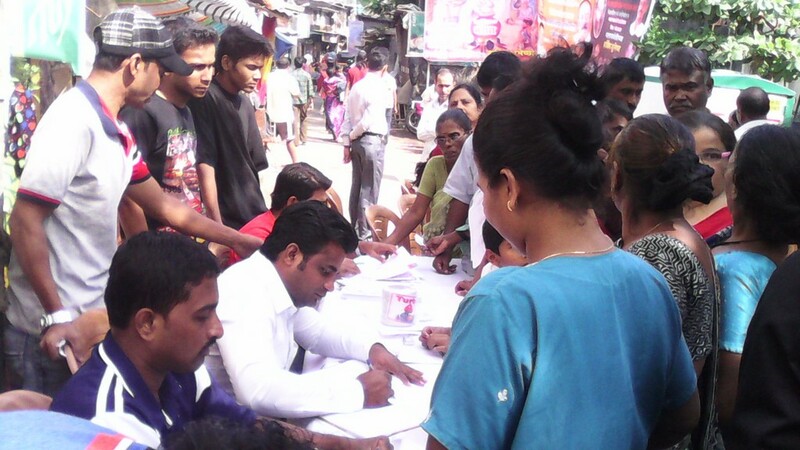 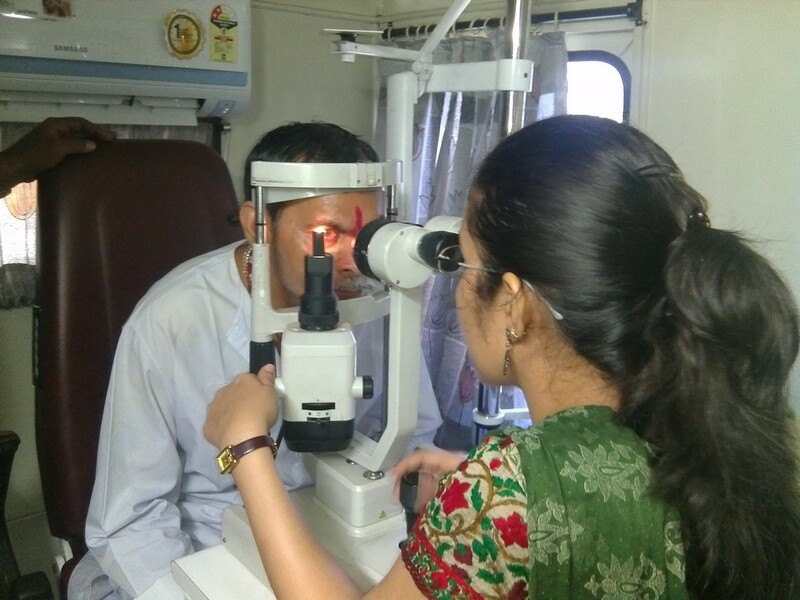 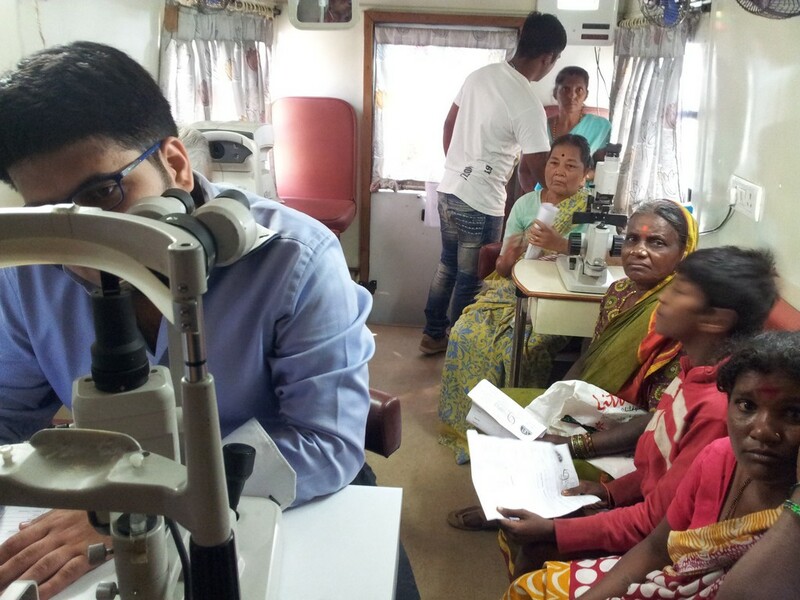 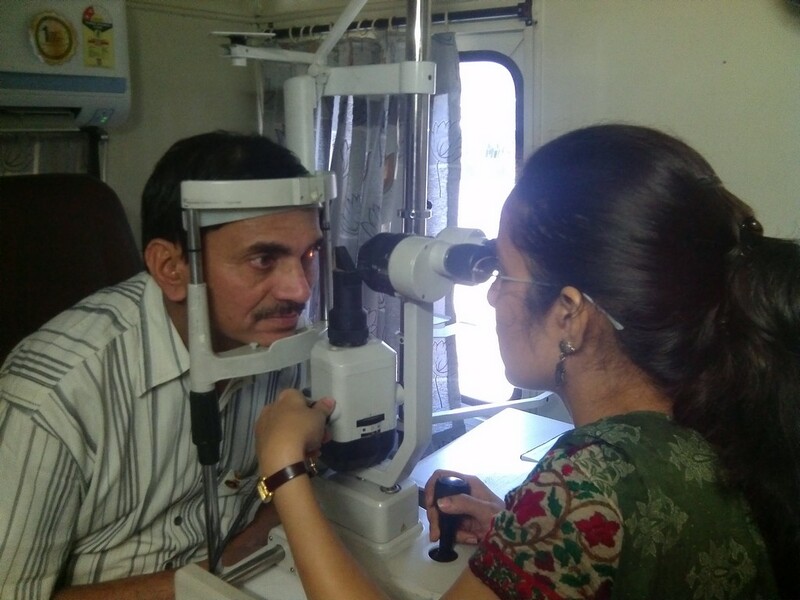 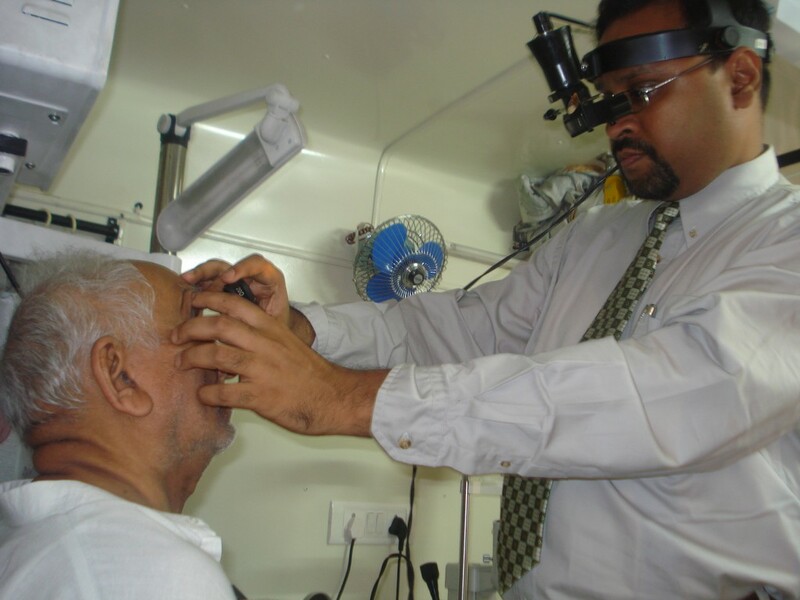 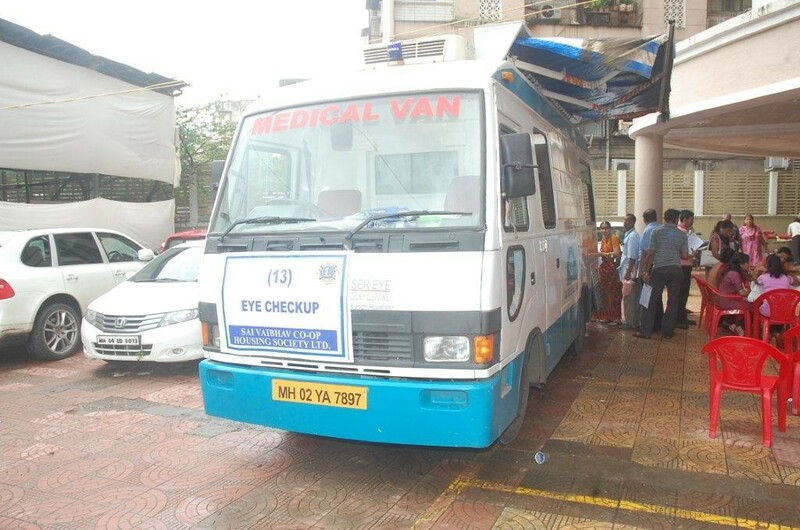 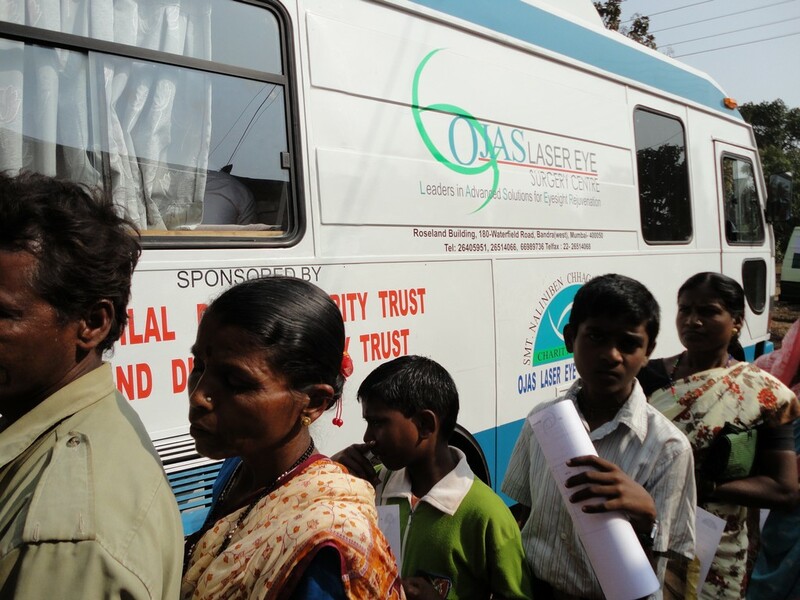 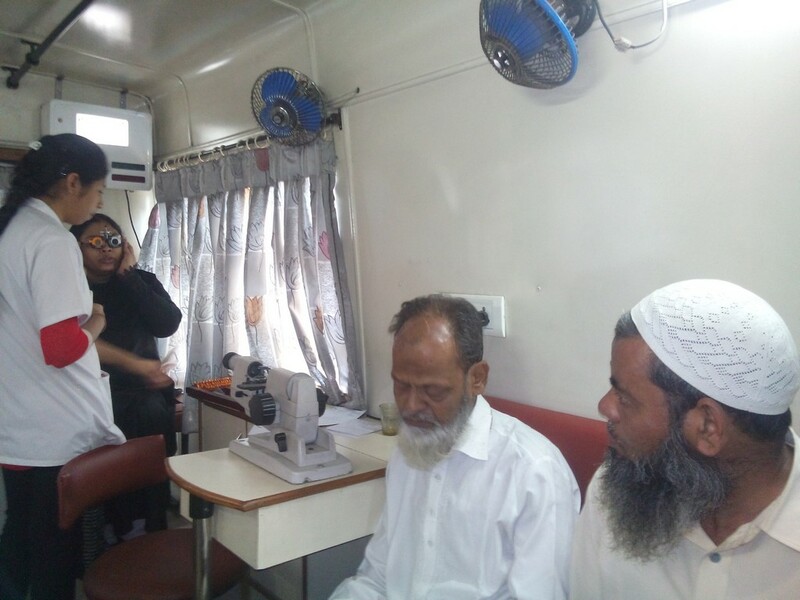 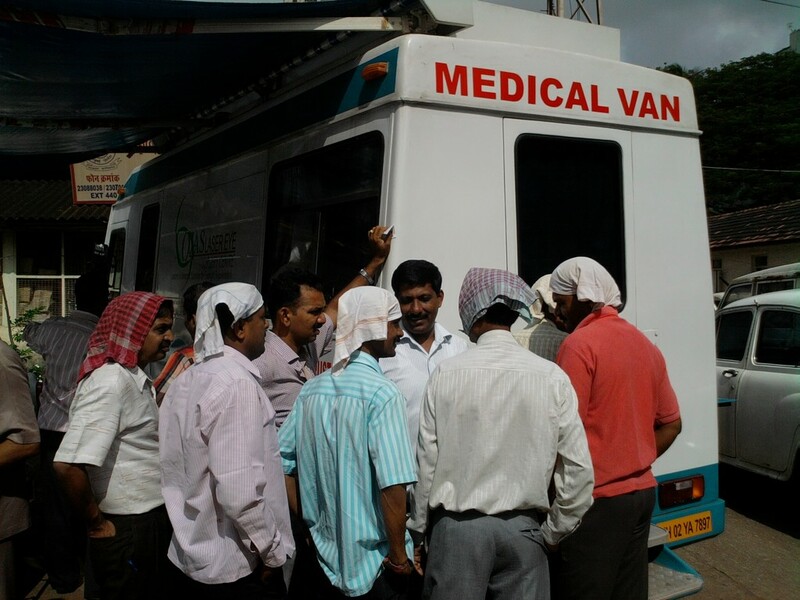 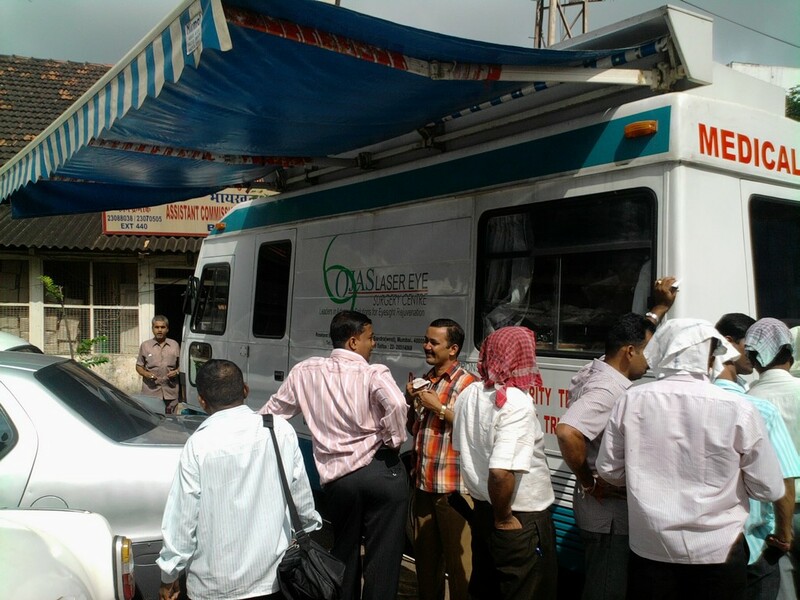 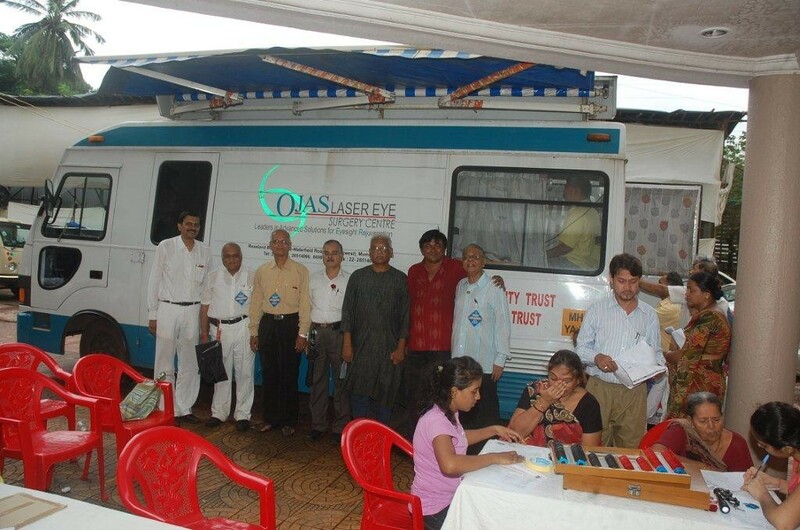 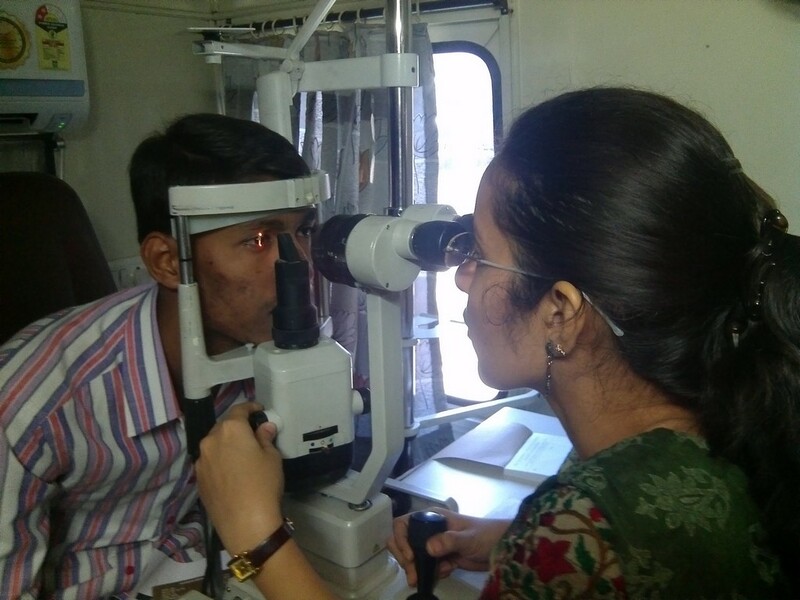 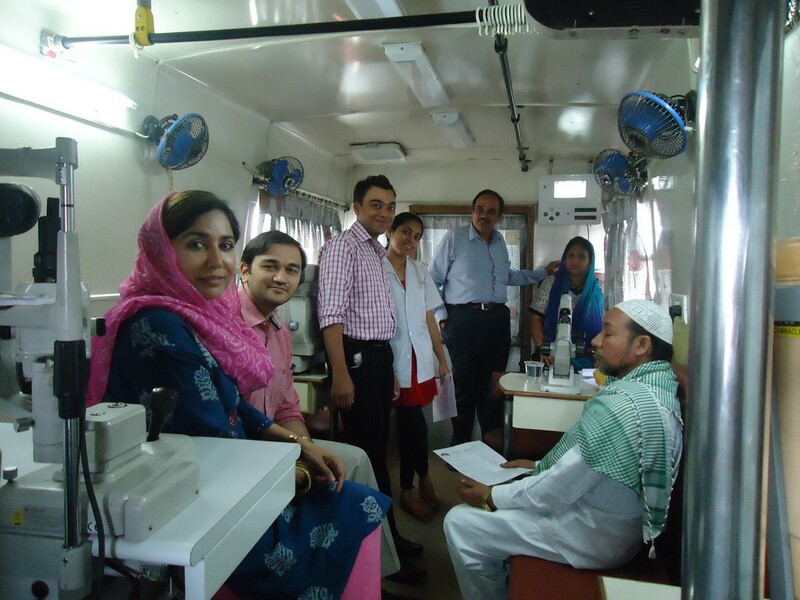 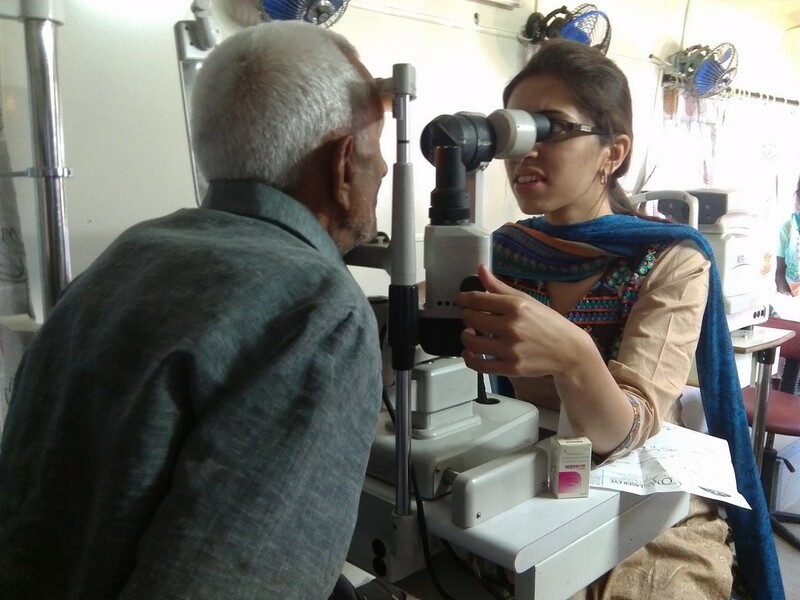 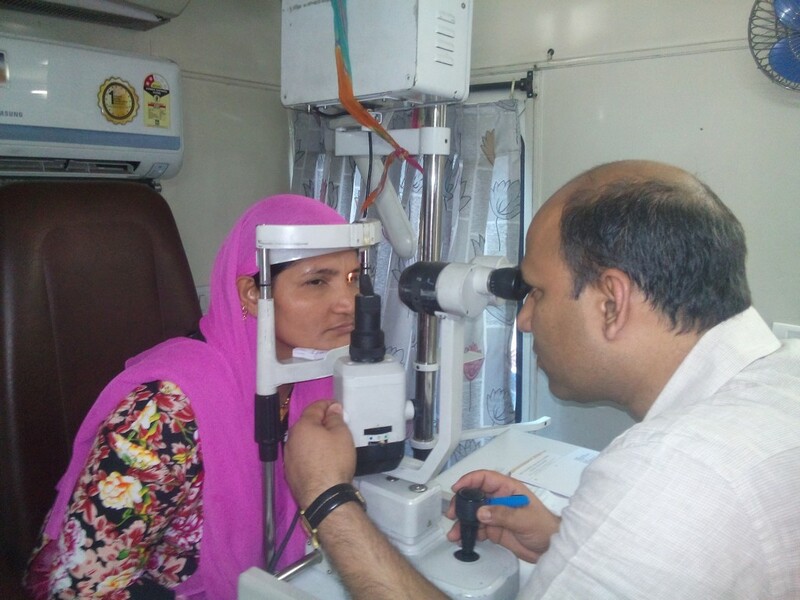 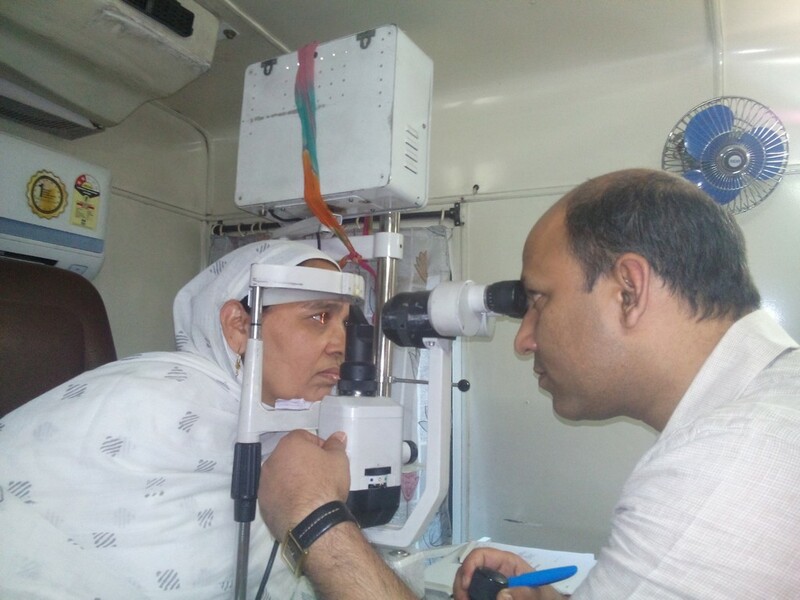 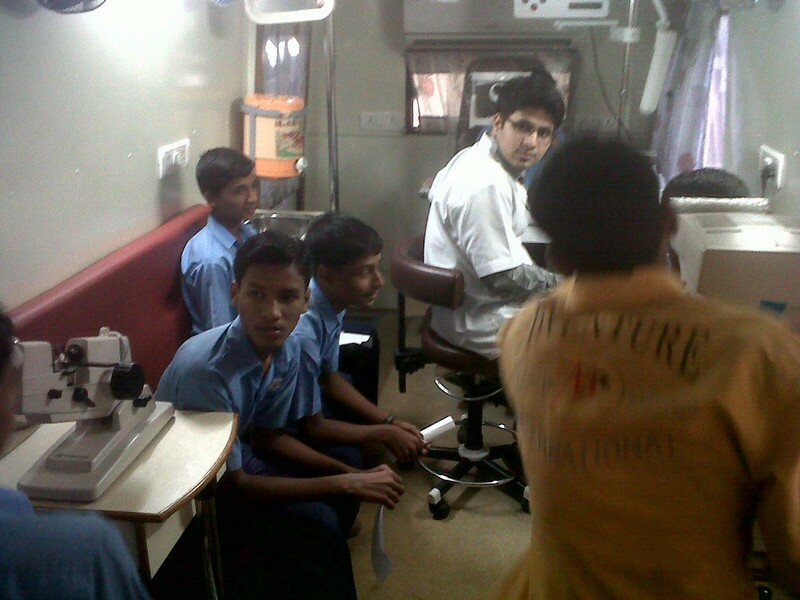 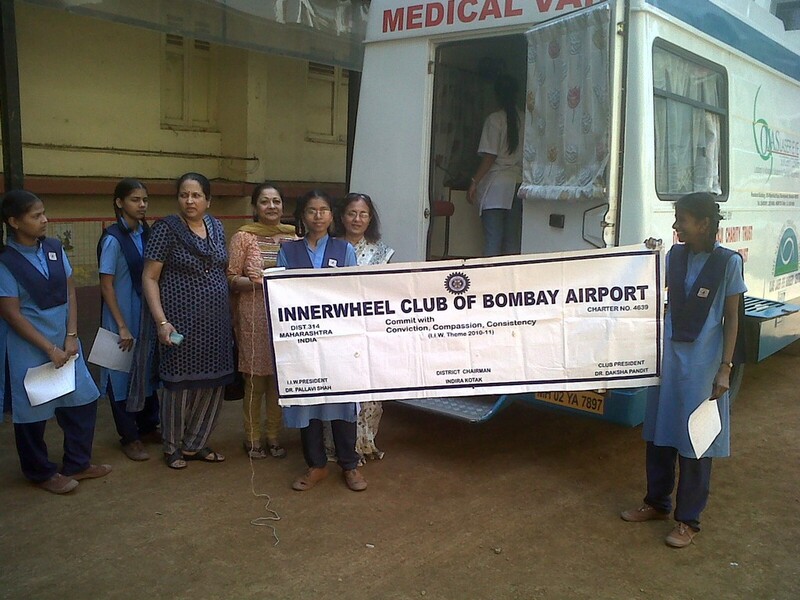 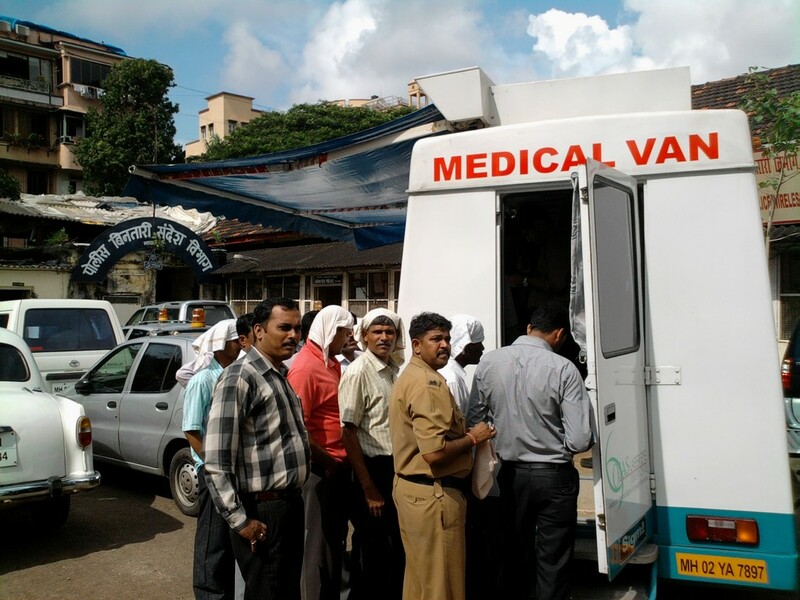 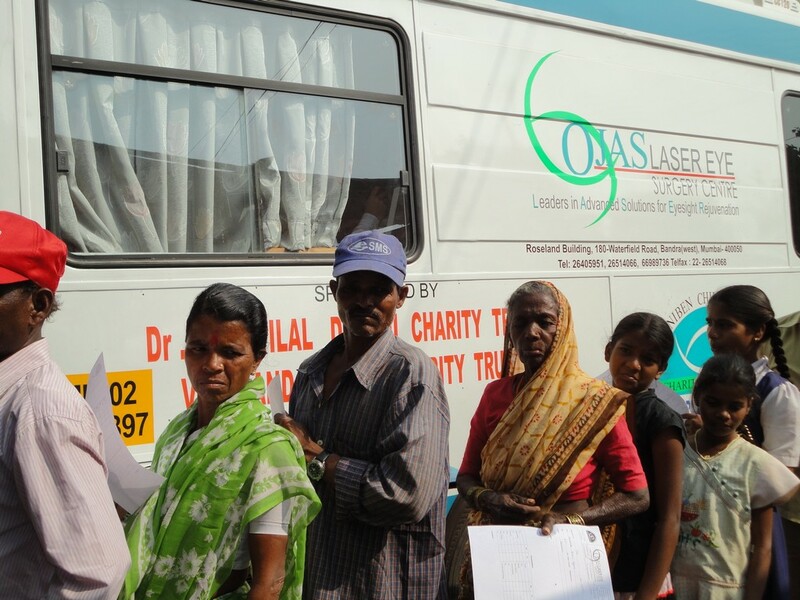 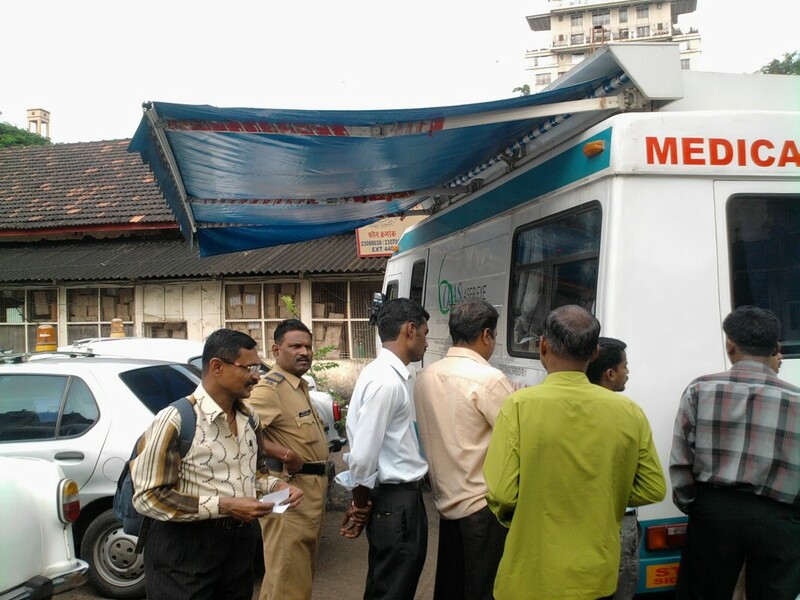 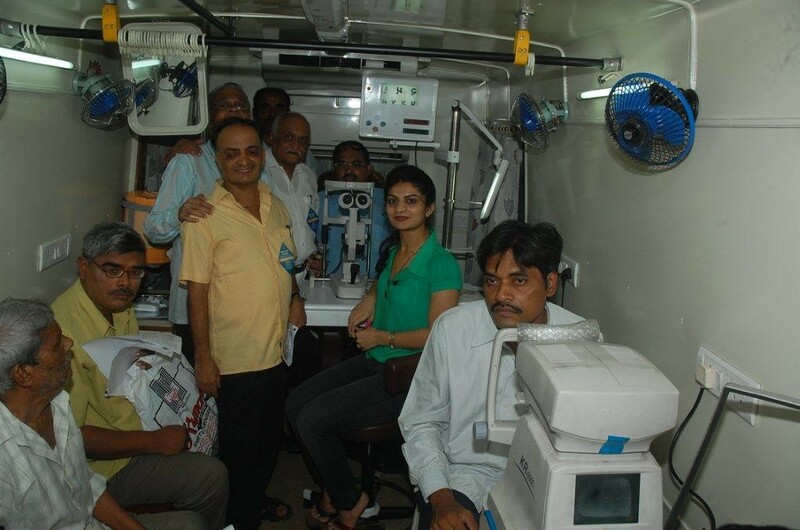 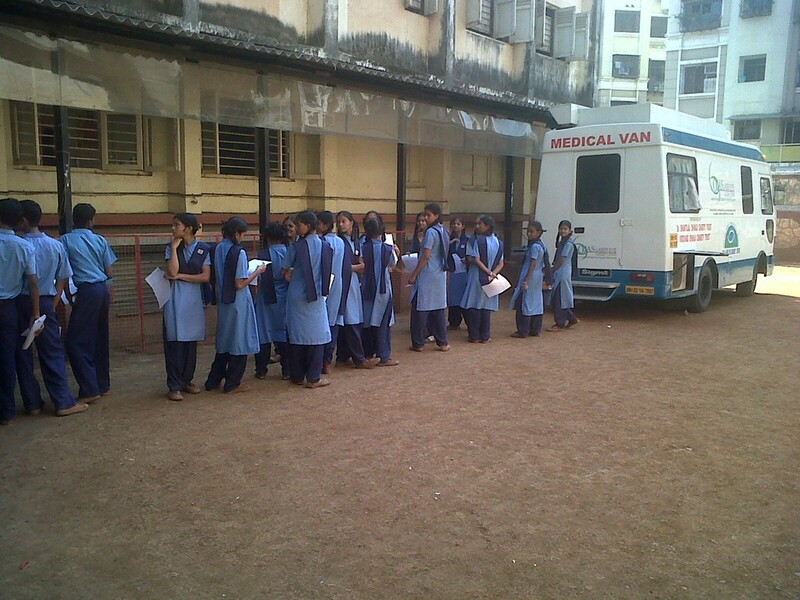 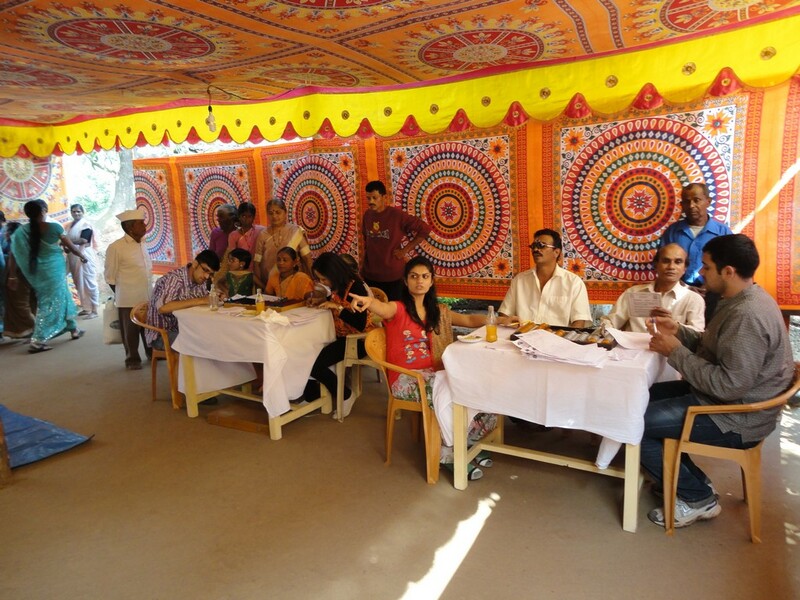 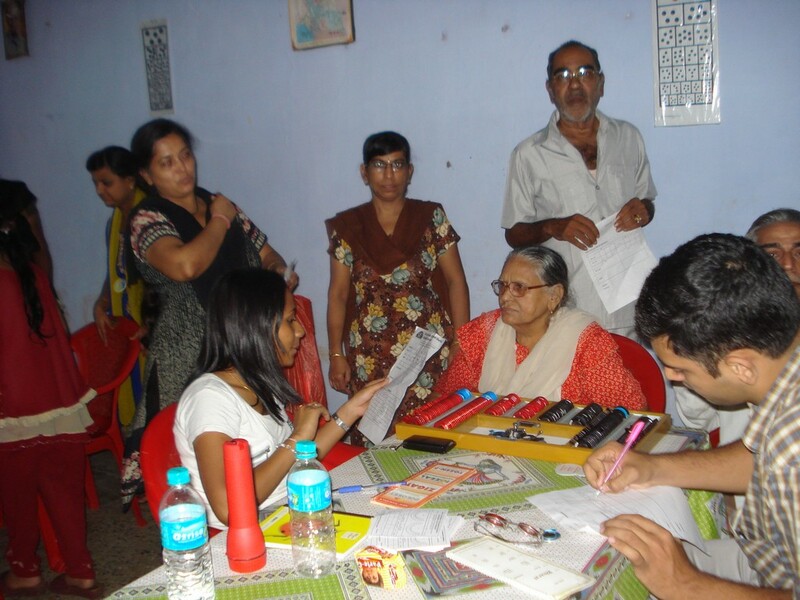 The institute has a Mobile Eye Van Clinic that serves underprivileged and homeless in the rural areas.